Te Mata Estate has five vineyards totaling 15 hectares on the free draining soils of the Havelock Hills north-facing slopes. 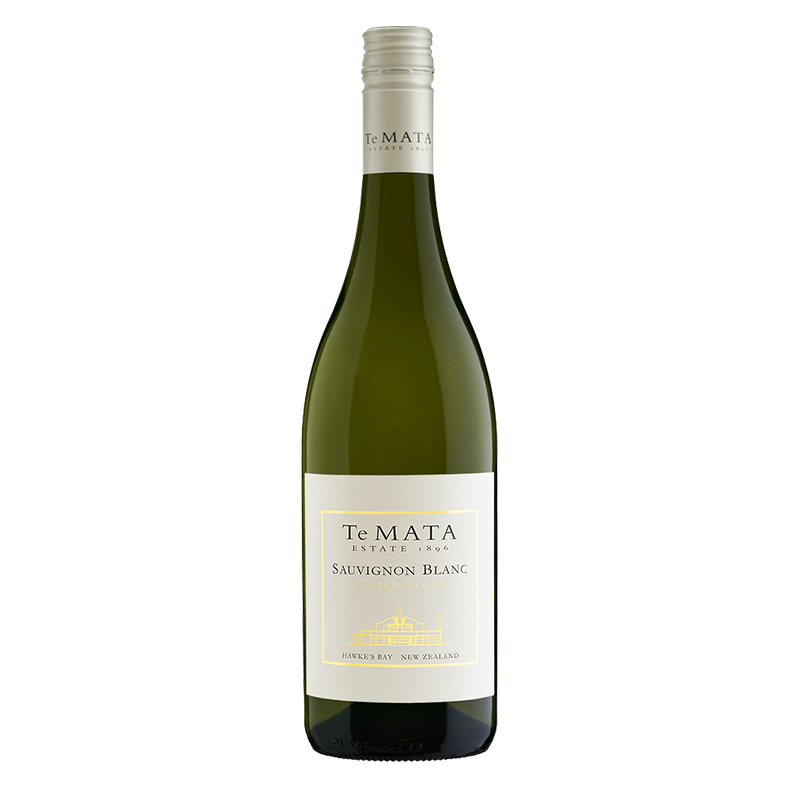 Te Mata Estate’s wines are from some of the oldest vineyards in New Zealand. In 1996 the Havelock Hills area was recognized for the significance of its natural and viticultural heritage when it was designated the Te Mata Special Character Zone. First planted in the 1890s, this area produces wines with balance, power and elegance. Perfumes of passion fruit and citrus blossom jump out of the glass. Subtropical fruit, lime and guava sparkle across a bone-dry and brilliantly crisp palate. Aromas of guava, nectarine, beeswax and coriander, backed with wood smoke and hazelnut. 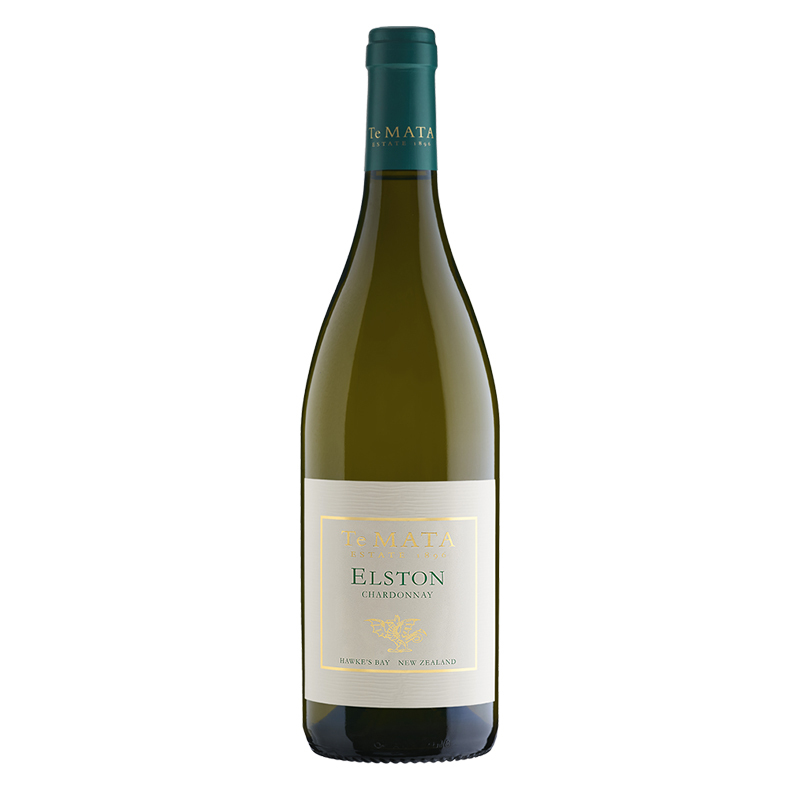 The palate is very long, dry, and concentrated, with great depth of lime, currant, and pear flavors. Simply fantastic! An aroma of candied lemon and citrus blossom, then an explosion of peach crumble, apricot, lemon and nectarine. Notes of grapefruit and honey play through a soft, round palate of lemon custard and vanilla. Beautiful aromas of black and red cherries and raspberries, infused with nutmeg, cinnamon spice and toasty oak. The palate is rich, ripe and juicy. There is great integration of the fruit and oak with the remarkably fine, even and supple tannins. Deep, floral fruit, rolling waves of ripe berries, cassis, mocha and cedar-spice instantly evoke the grandeur and charm of classic Cabernet.